HOUSTON, Texas (KTRK) -- Marshall E. Hicks, M.D. 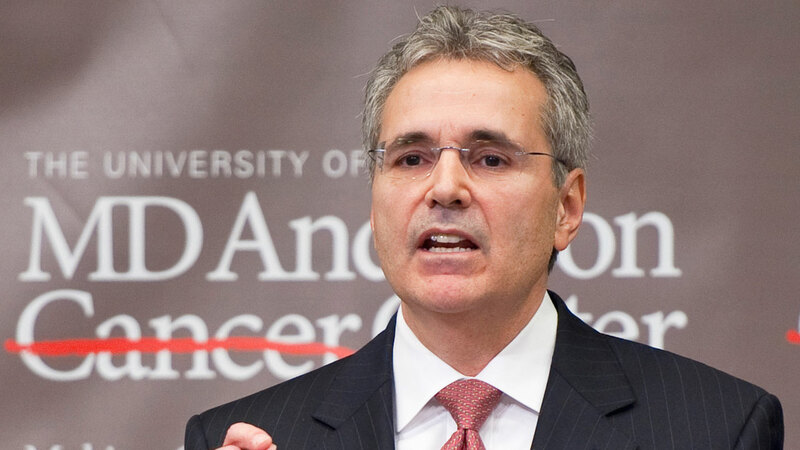 will take the helm of UT MD Anderson Cancer Center as its interim president later this month. University of Texas System announced Hicks' appointment Friday afternoon. He will succeed Dr. Ronald A. DePinho, who is set to retire on March 20. 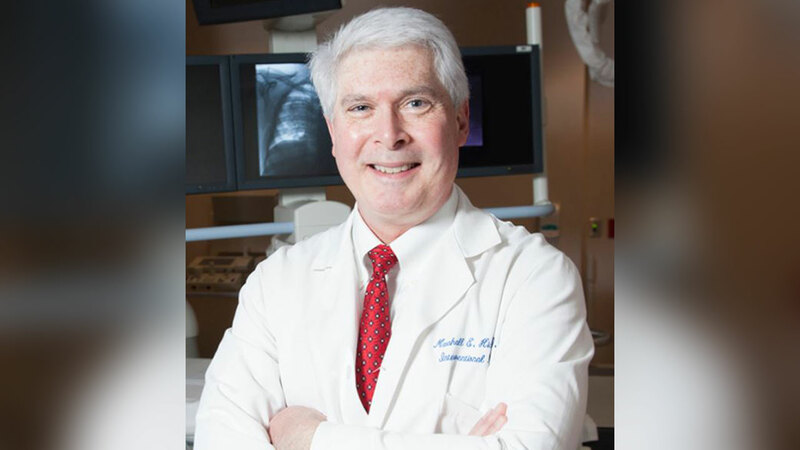 Hicks, 59, has served as MD Anderson's head of diagnostic imaging since 2010. In a news release, MD Anderson's Shared Governance Committee described Hicks as "one of the institution's senior and most experienced division heads." DePinho announced the resignation in a video email to MD Anderson employees early Wednesday afternoon. "When we discussed potential candidates for the interim presidency, Dr. Hicks' name came up time and time again. His colleagues throughout the institution have great trust and confidence in him," University of Texas System Chancellor William H. McRaven said in a news release. MD Anderson will soon establish a national search committee to find candidates for the permanent presidency. The committee is expected to begin recommending candidates by the end of the year.